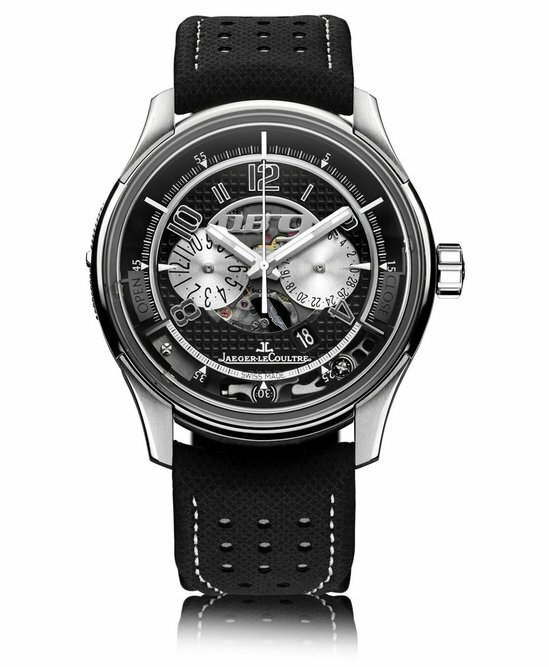 Besides the unique timepieces that Jaegar LeCoultre has created for the 69th Venice Film Festival, the watch-maker also had a special fruit from the distinct partnership with humanitarian organization Emergency. 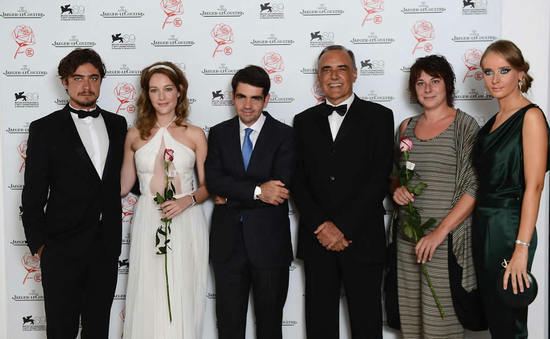 The initiative entails funding of the maternity centre in Afghanistan and Italian actor and actress, Cristiana Capotondi and Riccardo Scamarcio were the patrons for the initiative on the red carpet. 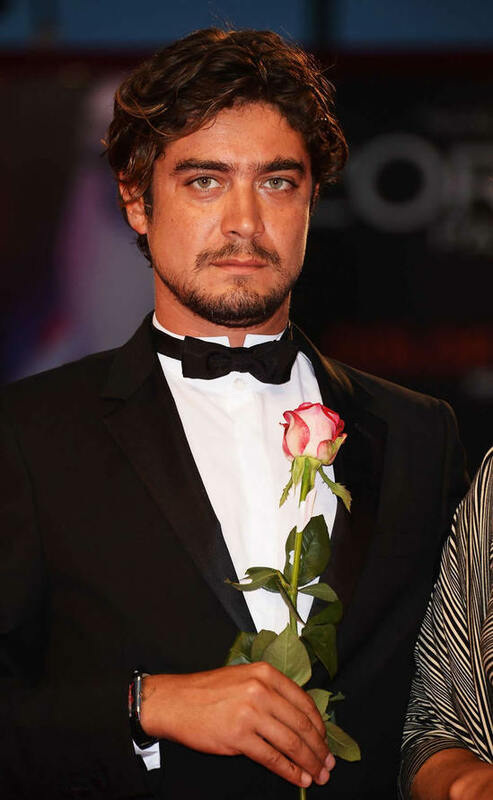 Actors graced the event by wearing Reverso watches engraved with a Rose- A task specially performed for the red carpet on Mostra. 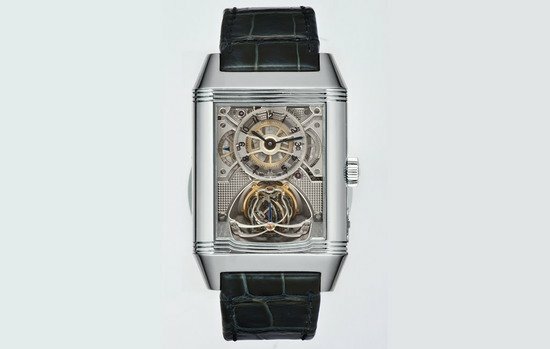 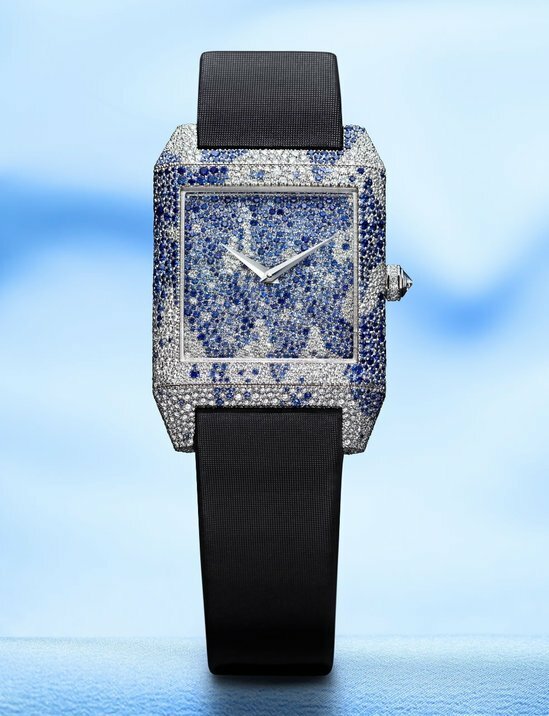 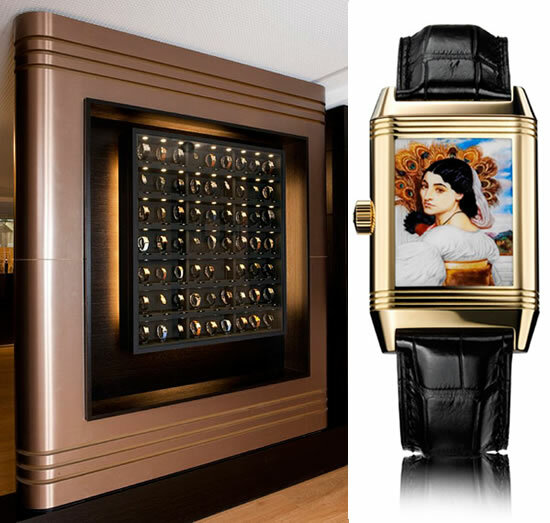 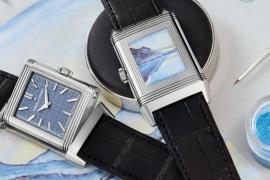 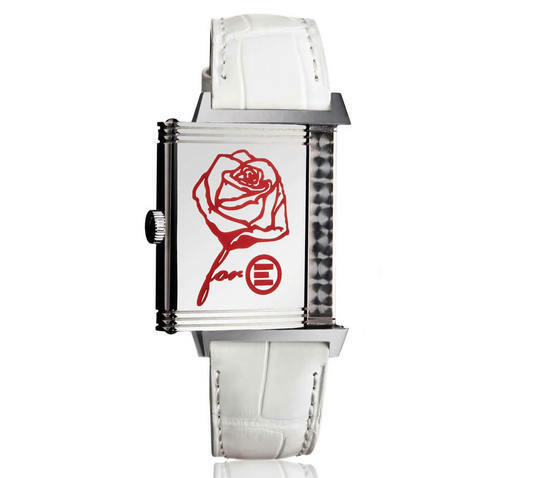 The watches will then be auctioned by Christie’s with proceeds donated to Emergency. 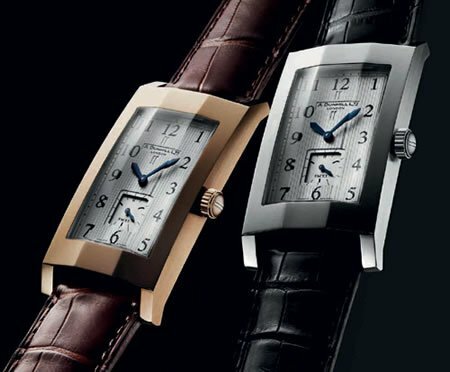 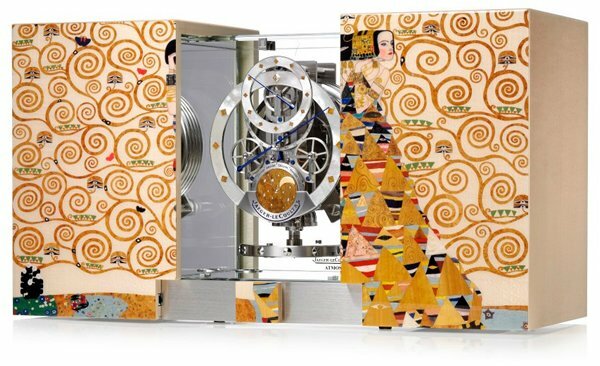 Hundreds of newborns will take their first breath with the help of Jaegar-LeCoultre’s commitment, which will finance the center for the duration of the festival.